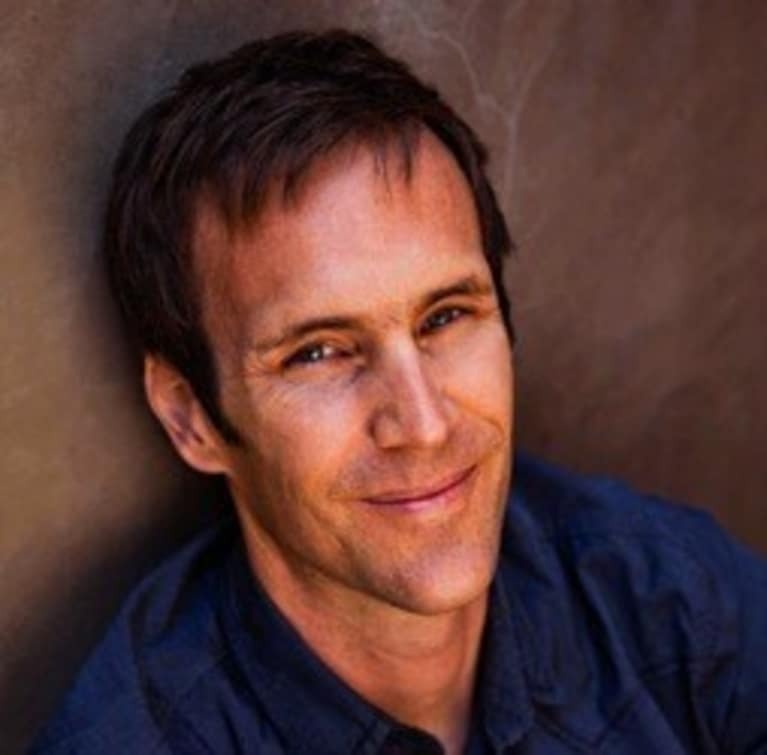 Chris Kresser is the author of Unconventional Medicine: Join the Revolution to Reinvent Healthcare, Reverse Chronic Disease, and Create a Practice You Love, a book for health care practitioners and the general public that proposes a bold solution to the chronic disease epidemic. He is also the founder of Kresser Institute, an organization that trains health care practitioners in applying functional medicine and an ancestral diet and lifestyle in their practices; the creator of ChrisKresser.com (one of the top natural health websites in the world); and the New York Times best-selling author of The Paleo Cure. His new book, Unconventional Medicine, is now available.